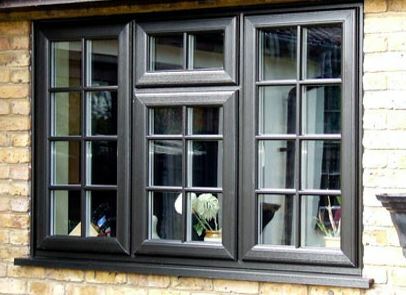 Why Choose Select Home for French & Patio Doors? 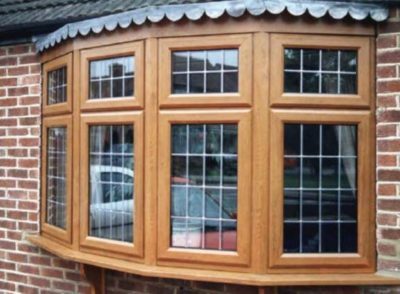 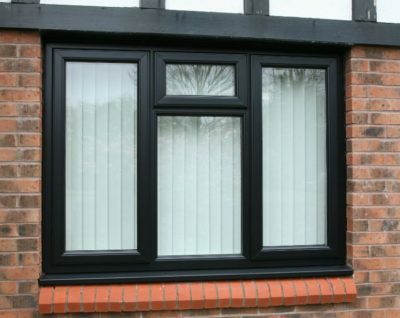 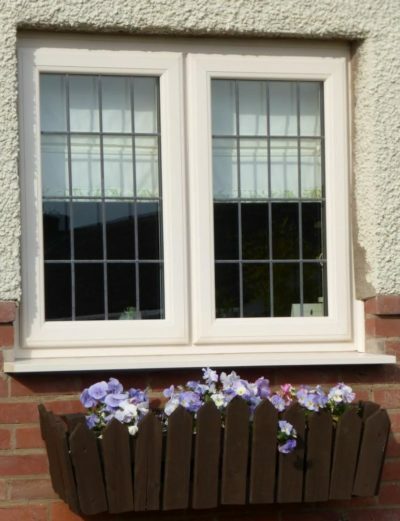 We offer a comprehensive range of French Doors. 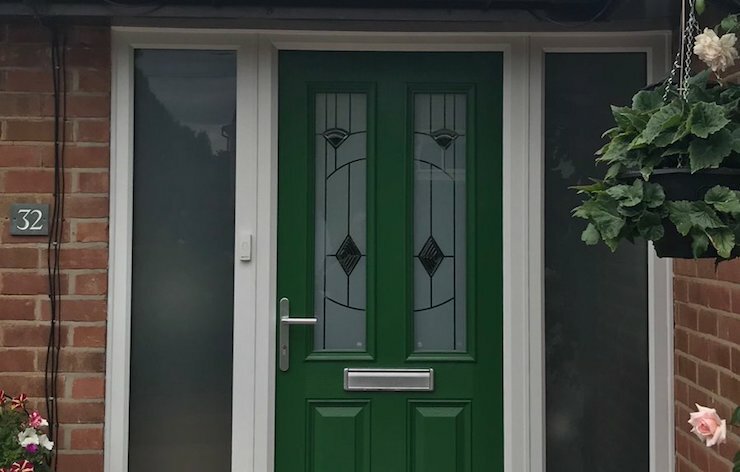 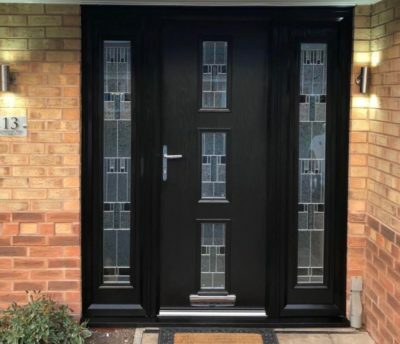 Sometimes referred to as double doors, they allow both door sets to open outwards or inwards to allow the full aperture to open up and allow wider access and a stunning entrance to the outside world. 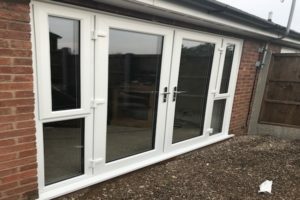 Each pair of French doors will have a master door which will be the primary door, our doors have two handles and suited locks so that when you choose to, the both open up into beautiful means to let the outside in. 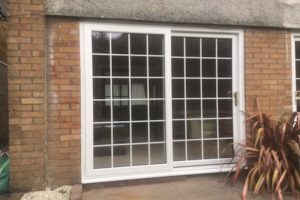 Our range of high security patio doors allow a wider width opening to be filled with ultra-sleek sliding patio doors, available in 2, 3 or 4 panes up to 5 metres wide. 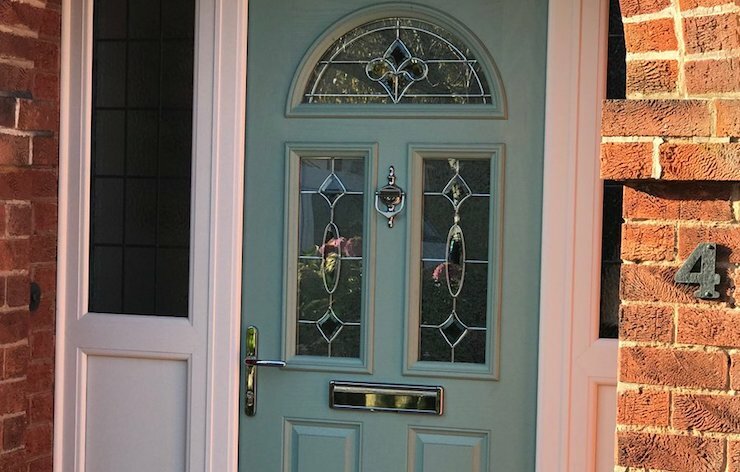 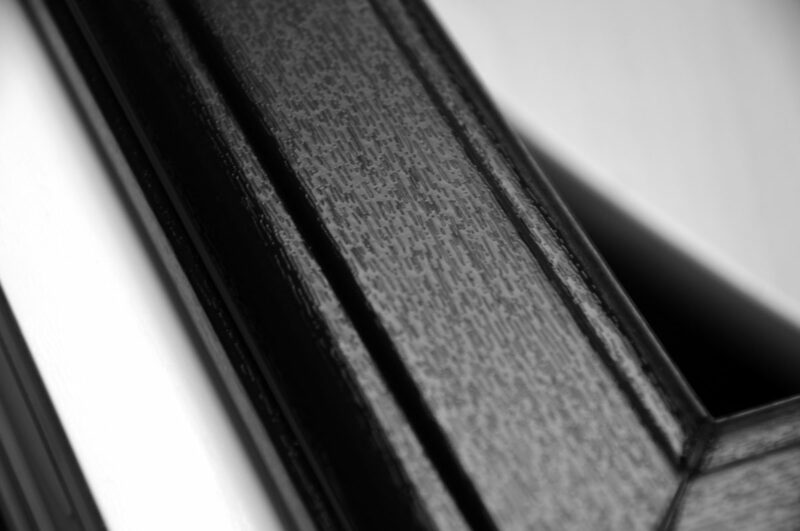 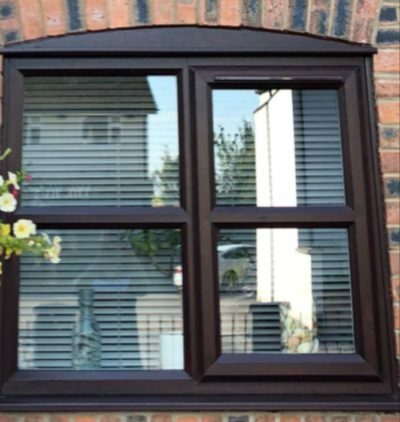 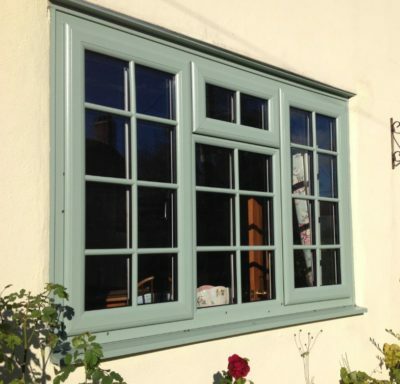 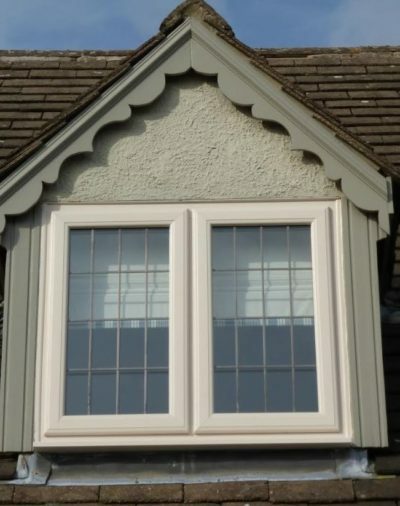 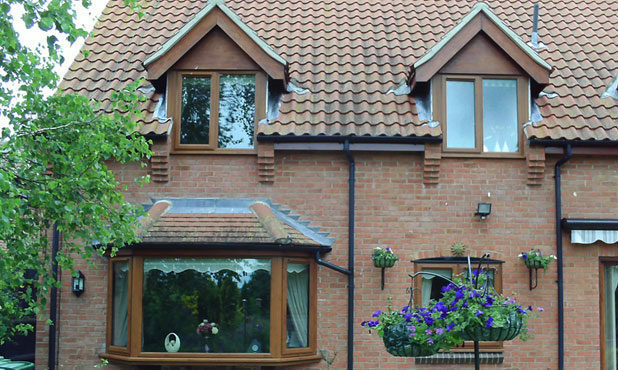 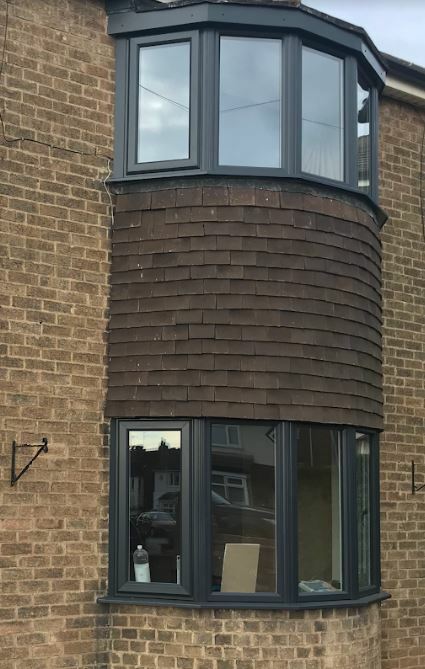 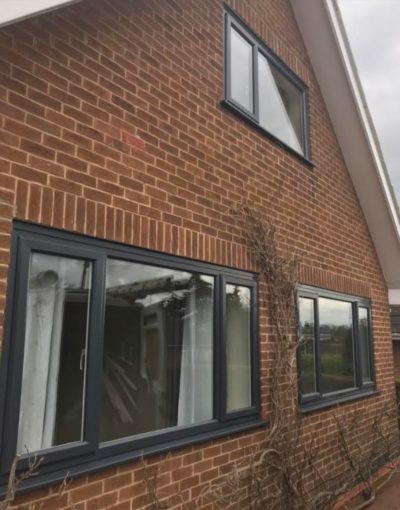 They incorporate anti-lift and anti-jemmy security features which prevent access from intruders and can be installed in a wide range of colours, foils and finishes to complement any home décor. 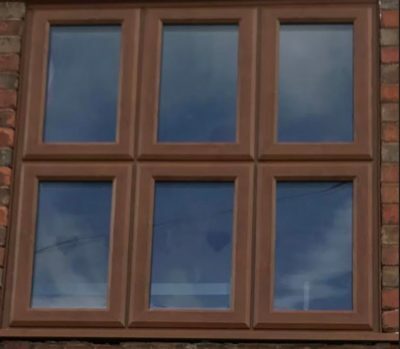 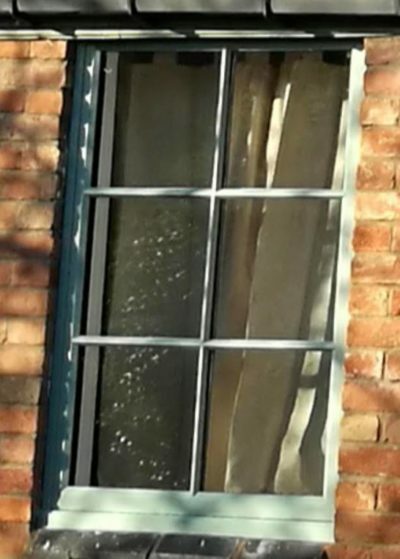 If you have neither then why not turn a window into doors? 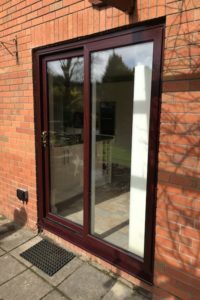 In many properties the only exit to the rear garden is through the kitchen door. 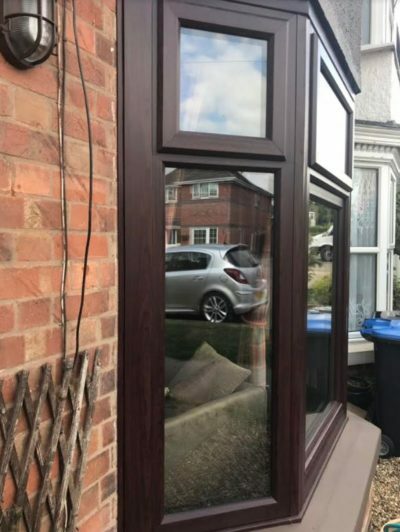 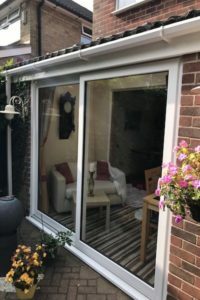 Here at Select Home we can help turn what used to be a dining room or lounge window into a beautiful set of double doors, a stylish set of sliding patio doors or a stunning bifold door combination. 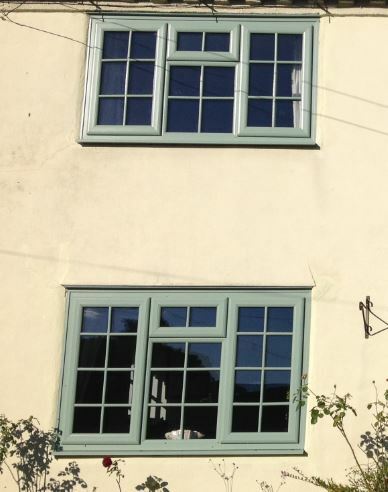 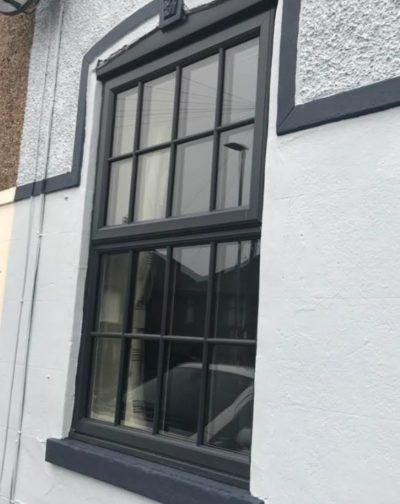 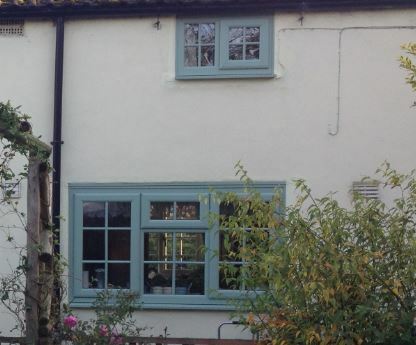 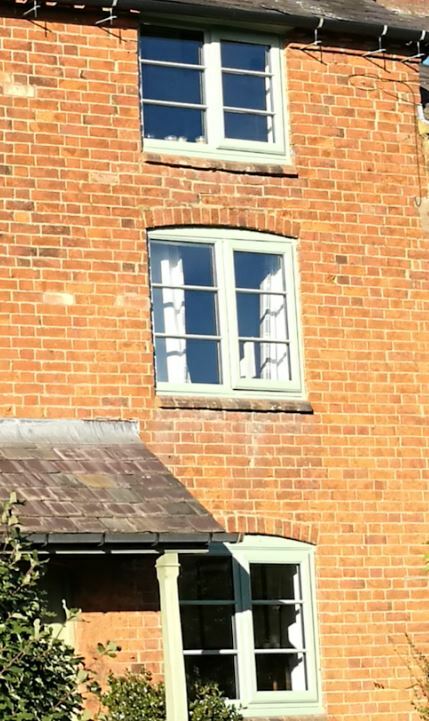 We are able to safely remove the old window, create the new space by removing old brickwork and handle all the making good, plastering and even trim new skirting board so all you have to do is paint or paper where your new doors now sit. 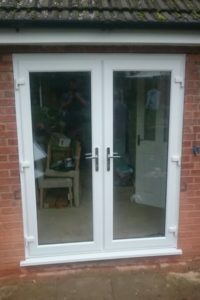 French or double doors can offer real flexibility as they offer both single and double door opening. 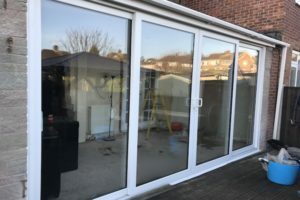 If space is an issue then maybe a sliding patio door system can be the answer. 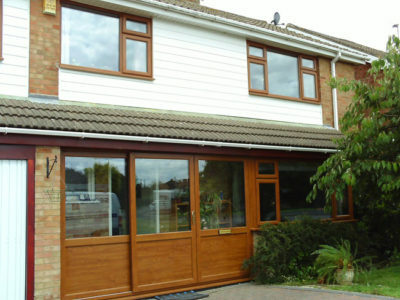 And for those with grander designs, why not install the very latest designs in bifold doors. 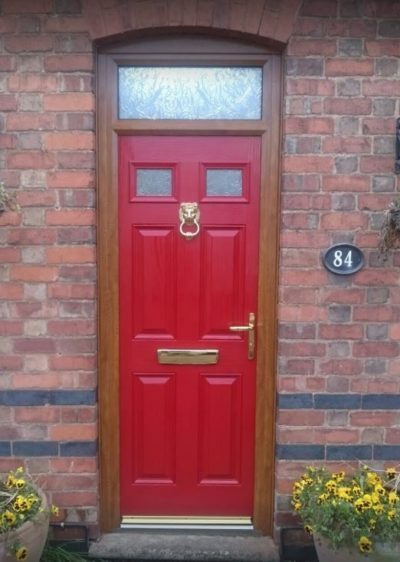 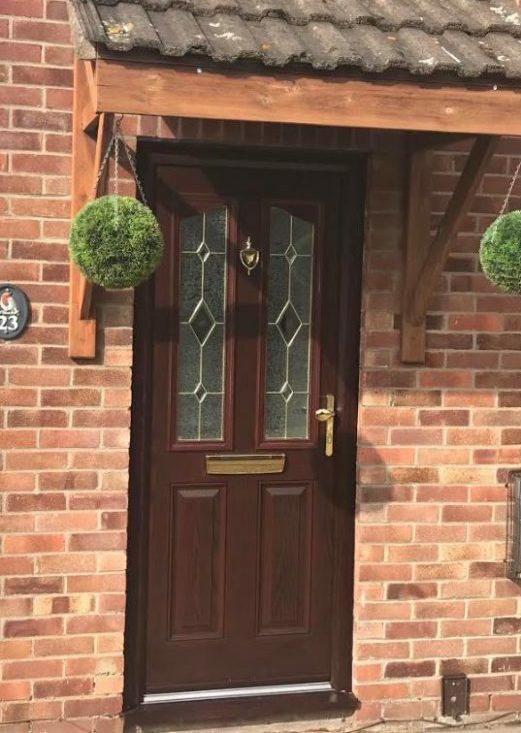 We have helped many people create rear doors in their homes and truly there isn’t as much disruption and disturbance as you may think. 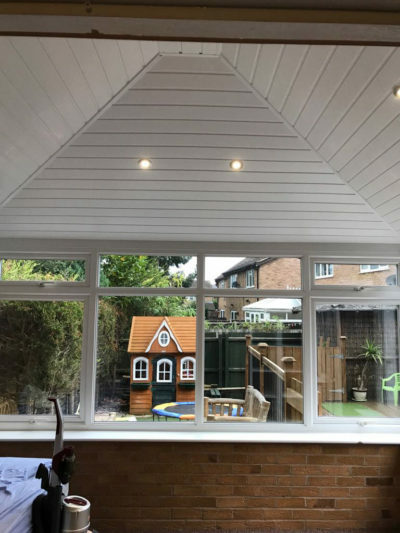 They all allow you to really flood light into your home and offer a practical and stylish entrance to the rear of your home. 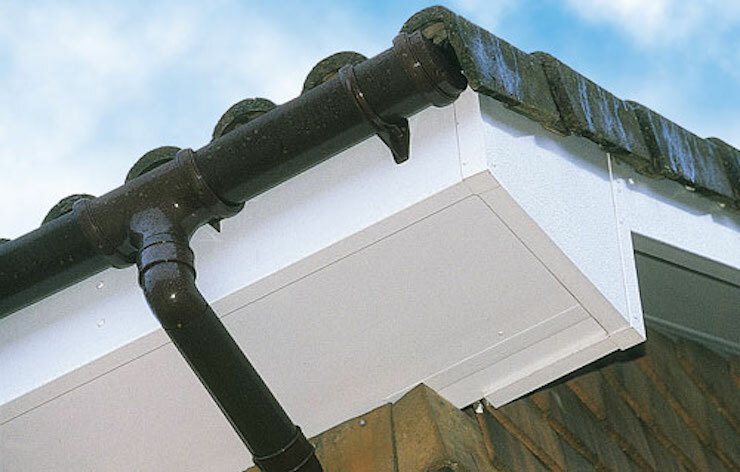 We use cover sheets and keep the dust and debris to the bare minimum. 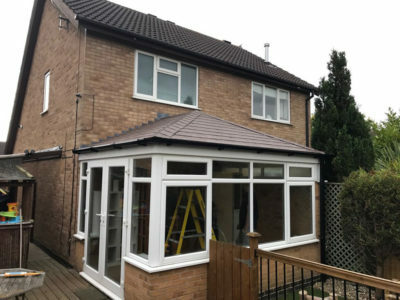 We will also ensure that the work is completed within the same day, so there isn’t any security risk and we don’t leave your home vulnerable. 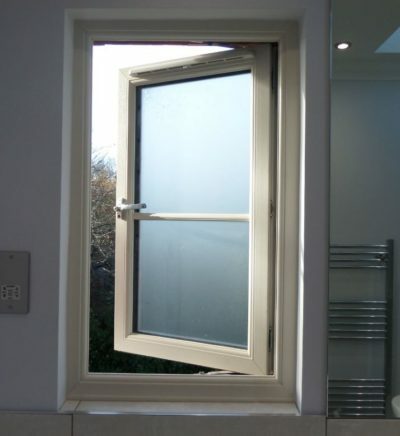 It’s also more than possible to extend the width should you wish. 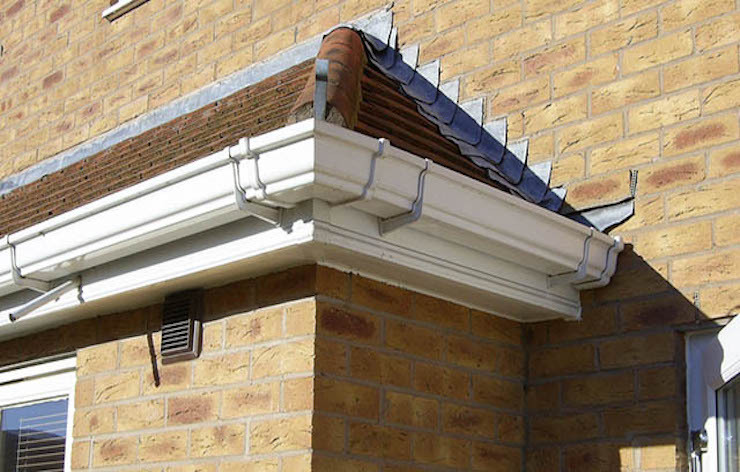 Whatever your ideas are, we’d love to help so please feel free to get in touch.